You would hard be hard pressed to find an athletic program that had a better 2017-18 campaign than The Delbarton School. 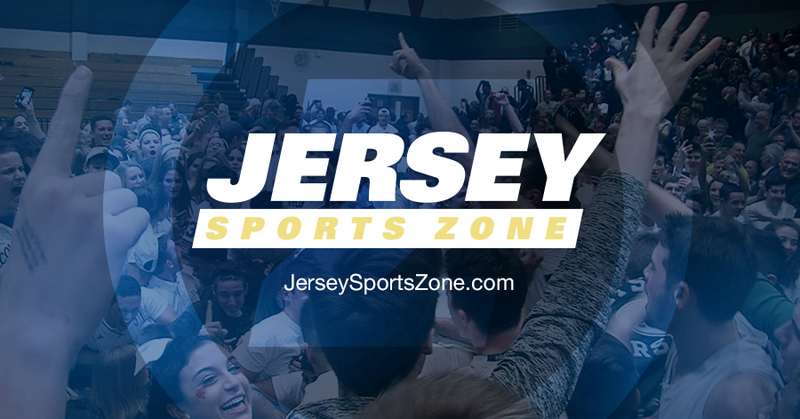 The school in Morristown produced State Championships in seven different sports throughout the last year, while landing six different teams in the NJ.Com Final Top 20 Rankings in their respective sports. 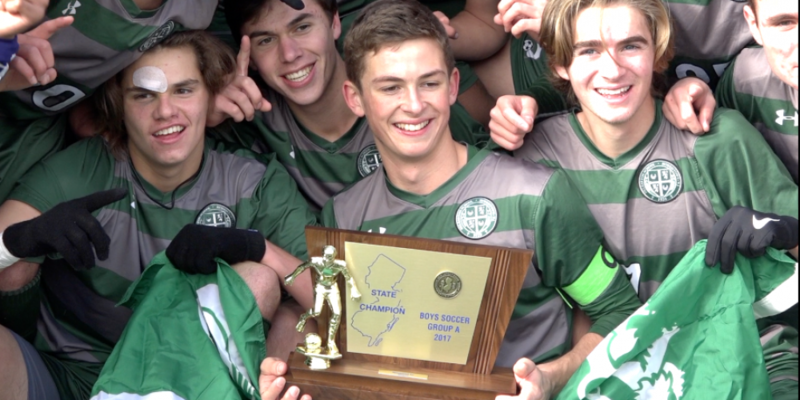 Watch and Re-Live the Top Moments from Green Wave Athletics on JSZ!